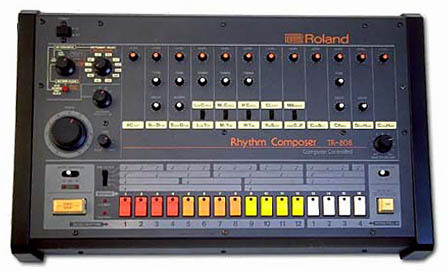 The instrument that built electro, the Roland TR-808 drum machine. Typical tools for EDM production: computer, MIDI keyboard and mixer/sound recorder. An EDM festival in 2013 with over 100,000 attendees exhibiting the large crowds and dramatic lighting common at such events since the early 2000s. Ecstasy is commonly consumed at raves. Above, a rave in Austria in 2005. 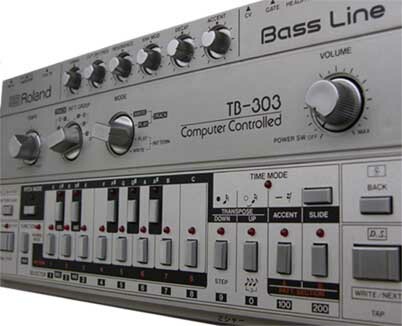 Electronic dance music Facts for Kids. Kiddle Encyclopedia.